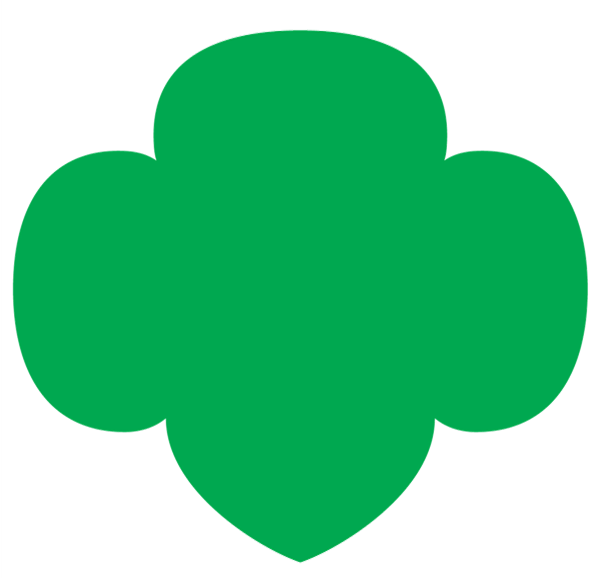 Provide permission for their daughters to participate in Girl Scouting as well as provide additional consent for activities that take place outside the scheduled meeting place. This can include such activities as product sales -- including Digital Cookie -- overnight travel, the use of special equipment, or sensitive issues. Make provisions for their daughters to get to and from meeting places or other designated sites in a safe and timely manner, and inform you if someone other than a parent or guardian will drop off or pick up their child. Understand what appropriate behavior is for their daughters, as determined by the council and you.